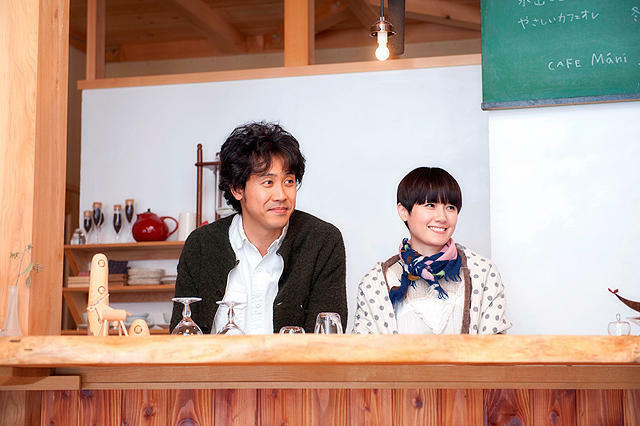 Young married couple Rie (Tomoyo Harada) and Sang (Yo Oizumi) move from Tokyo to Lake Toya in Hokkaido Prefecture to start a bakery restaurant named Mani. 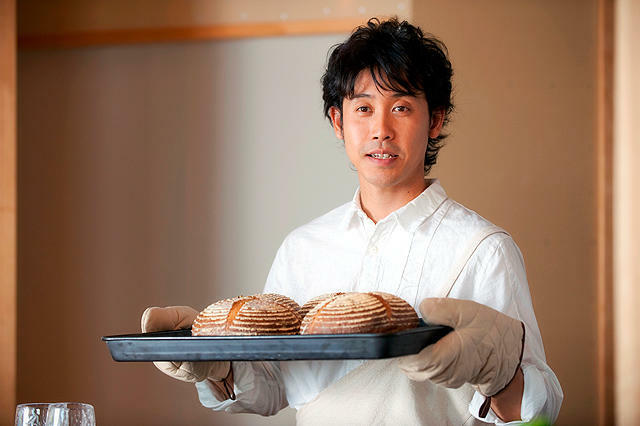 Sang bakes bread and his wife Rie makes food that complements the bread. 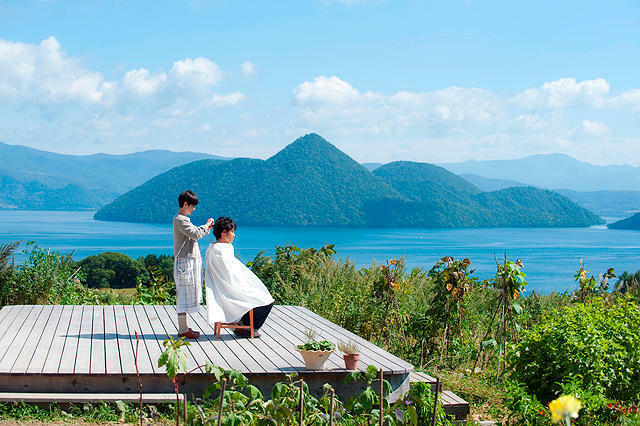 Spring, Summer, Autumn and Winter, the customers leave in a happy state. 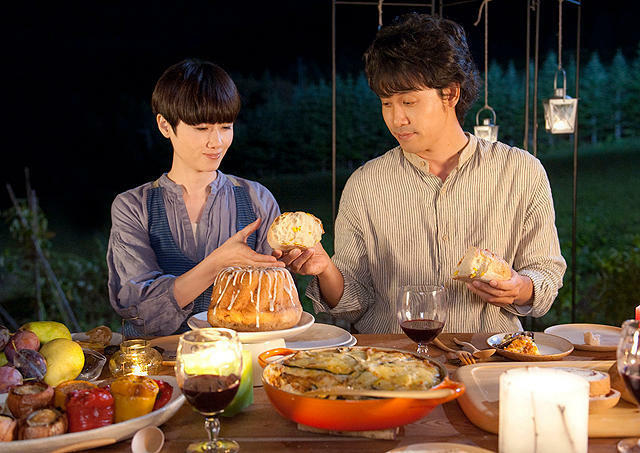 Movie is the first of three films planned by director Yukiko Mishima that is set in Hokkaido, Japan and depicts the area's rich natural environment. 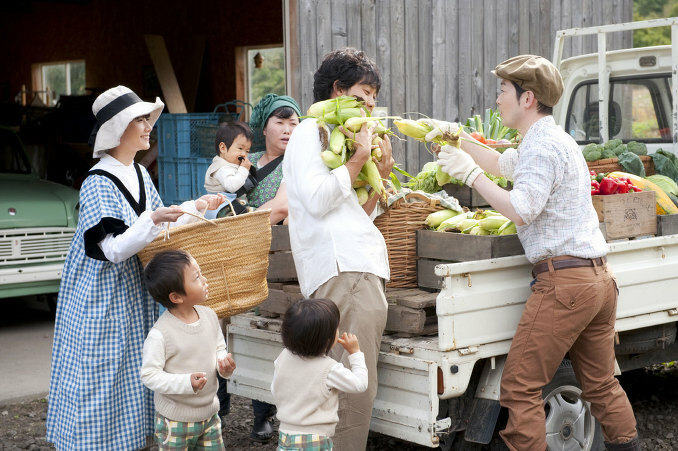 2014 film "A Drop of the Grapevine" ("Budou no Namida") is the second of her three "Hokkaido Plan" films. Marie oram Nov 05 2017 3:21 pm Watched this on airplane, really want to buy it but can’t seem to find it. Is available in English? Sandra Robinson Aug 03 2012 8:39 am Sweet, touching film about simplicity of life and the importance of care for one another. 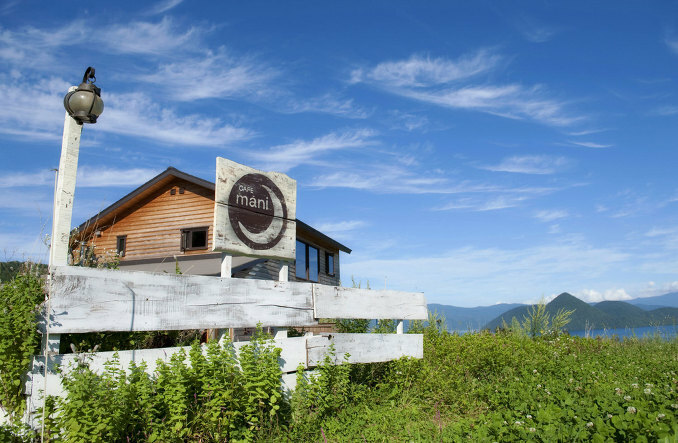 The characters were believable and real, the setting lovely. I saw this film on my way back from visiting Japan on the airplane.